GS2018, brought to you by Guerilla Science, is a day-long conference that brings together experts from the worlds of science, design, art, theater, activism and more to examine new ways of communicating, working and inspiring others to reflect on the role that science plays in their lives. is a day-long conference that brings together experts from the worlds of science, design, art, theater, activism and more to examine new ways of communicating, working and inspiring others to reflect on the role that science plays in their lives. 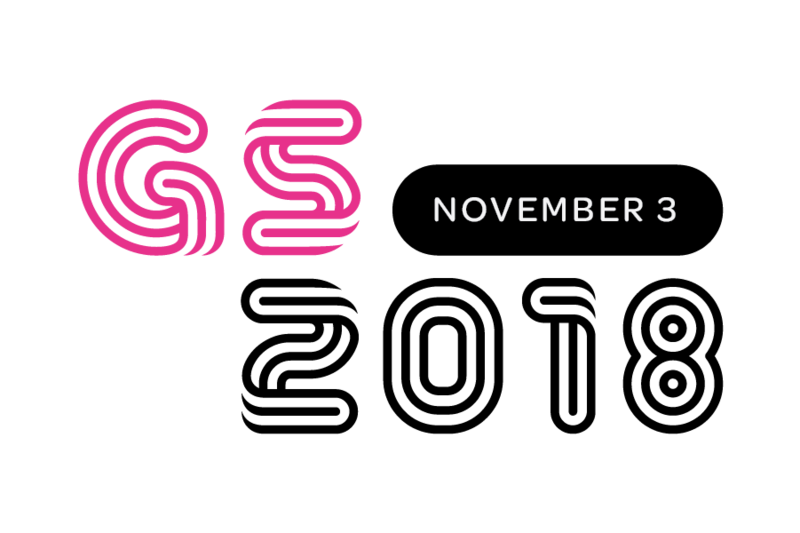 GS2018 is a one-day conference that brings together experts from the worlds of science, design, art, theater, and activism to examine new ways of communicating, working and collaborating. Brought to you by Guerilla Science and the Pratt Institute, you'll meet the innovative creators that inspire our unique approach to science communication. I gave these a little more space so that visitors can take them in at a glance, it would be nice to add some descriptions. If you’re a scientist looking for innovative ways to communicate the important work you do, this conference is for you. If you’re a creative professional interested in interacting with scientists, this conference is for you. If you’re a science communicator who wants to take a critical look at how you connect with your audiences, this conference is for you. Pratt Institute’s School of Architecture is in the historic Clinton Hill neighborhood of Brooklyn. Adjacent to the emerging Brooklyn Tech Triangle, Pratt is a nexus for innovation and entrepreneurship. Thanks to Pratt we'll be in the Architecture Building, with it's something something design history, and innovation and whatever. NOTE: IF THERE IS A GRAPHIC BACKGROUND HERE IT CAN'T BE OPAQUE. WHEN THE SIZE OF THE WINDOW CHANGES THIS BLACK DOT COVERS SOME OF THE COPY. After buying tickets, click here to add your profile to the attendee list.